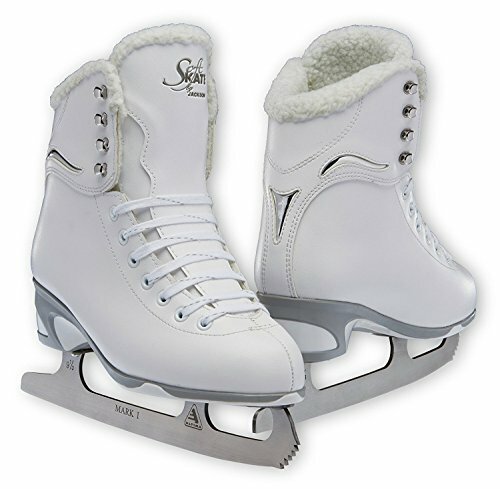 New for Summer season 2017 .SoftSkate by means of Jackson combines the relaxation and heat of our populare Softec skates in a standard white determine skate. Luxurious convenience to start out you off at the proper aspect. Fashionably positioned chromed insert that provides taste and class. Strengthened vinly higher with padded lined tongue and rolled padded collar offers toughen, heat and luxury. New stylish no repairs PVC outsoles. New Ultima Mark I chrome steel blade is a superb determine blade for beginners.